If you’re longing for adventure as you’re stuck with a heavy workload, giving relief to your senses is easier than you think. With luxury resorts dotting the international landscape at a heady pace, a satisfying escape is just at your fingertips. Whether it’s an exhilarating jaunt to a beautiful island or a thrilling stay in the world’s leading entertainment capital, everything is taken care of … all you have to do is choose what fits your lifestyle. 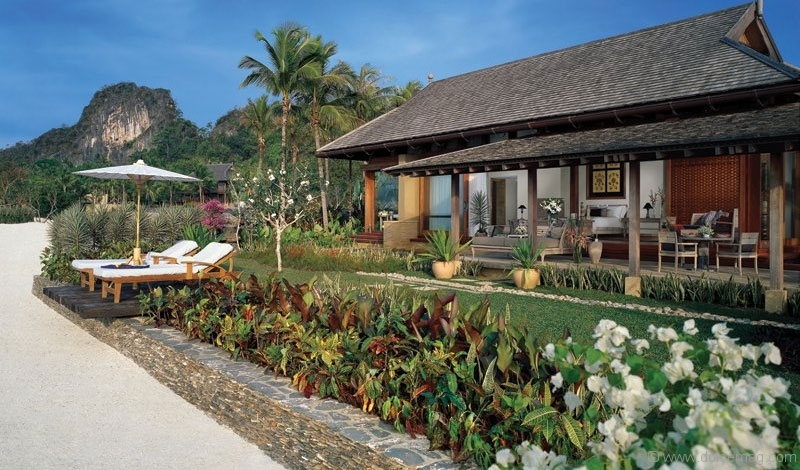 Exhaling a tropical climate, Four Seasons Resort Langkawi, Malayasia extends itself along four spectacular islands set in the Andaman Sea’s emerald waters, which reflect the grandeur of captivating cliffs and a heated rainforest. A dreamy archipelago consisting of 99 islands, Langkawi reveals all of life’s treasures by way of its lush foliage, manicured gardens and sumptuous meals under starry skies. Stretching along 1.5 kilometres of natural splendour, the resort offers a sultry hideaway for honeymooners as they revel in sunrise breakfasts and outdoor showers; secluded soaking tubs and rejuvenating massages. Nature enthusiasts embark on underwater adventures, coastal kayaking and swings at the Golf Club Datai Bay before settling into beachfront villas and private pavilions fashioned with Spanish marble, ceilings that soar and verandas that overlook sugary sands. 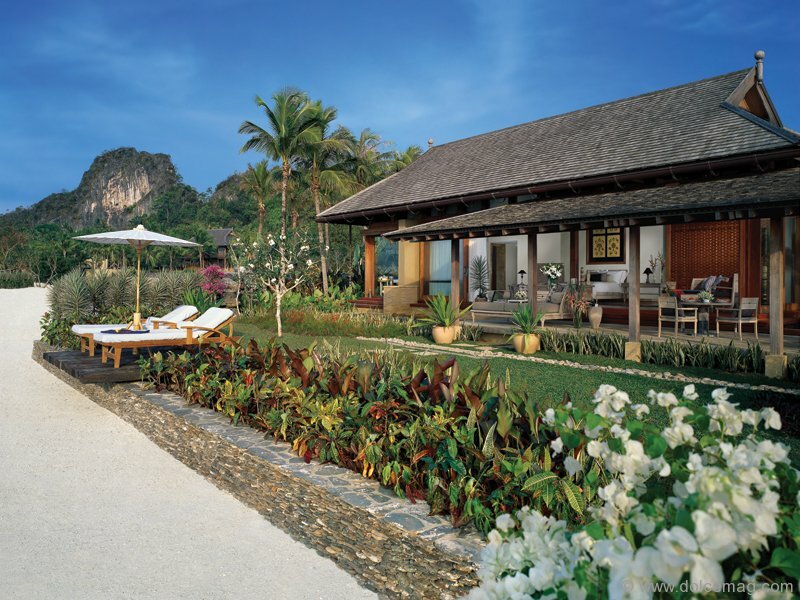 The ultimate exotic getaway, Four Seasons Langkawi holds the secret to paradisal bliss. 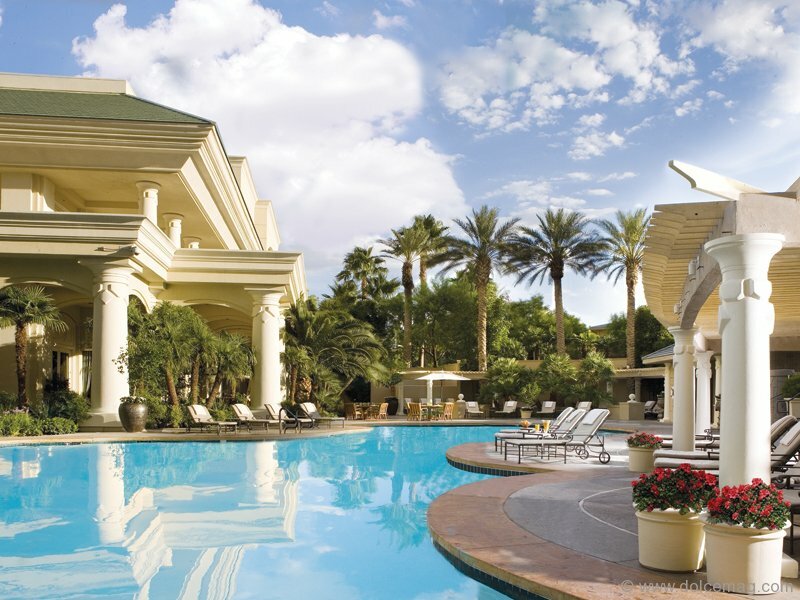 If true adventure is what you seek, head to Four Seasons Hotel Las Vegas, an adult playground that releases magical moments into a stimulating atmosphere. Complete with the finest gastronomic fare, luxurious shopping boutiques and world-class entertainment, this non-gaming hotel boasts upscale suites for a restful stay. No detail is left unturned, as Four Seasons Las Vegas delivers comfort and extravagant living to families looking to bask in panoramic views of an enchanting city. Located by the desert and bound by eight gorgeous mountain ranges, this two-storey structure overlooks Sin City, where a playful life is contrasted with uplifting tranquility at Four Seasons’ Oasis of Serenity Spa.